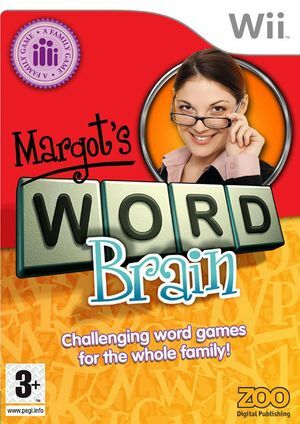 Meet Margot, the new video game Queen of word play in Margot's Word Brain! Margot has devised a set of six fiendish and compelling word based puzzles to test your vocabulary, spelling, and general vocabulary skills. No two games will ever be the same as you wrack your brain against the clock to create words from randomly generated letters in order to score maximum points! The graph below charts the compatibility with Margot's Word Brain since Dolphin's 2.0 release, listing revisions only where a compatibility change occurred. This page was last edited on 13 January 2018, at 12:14.